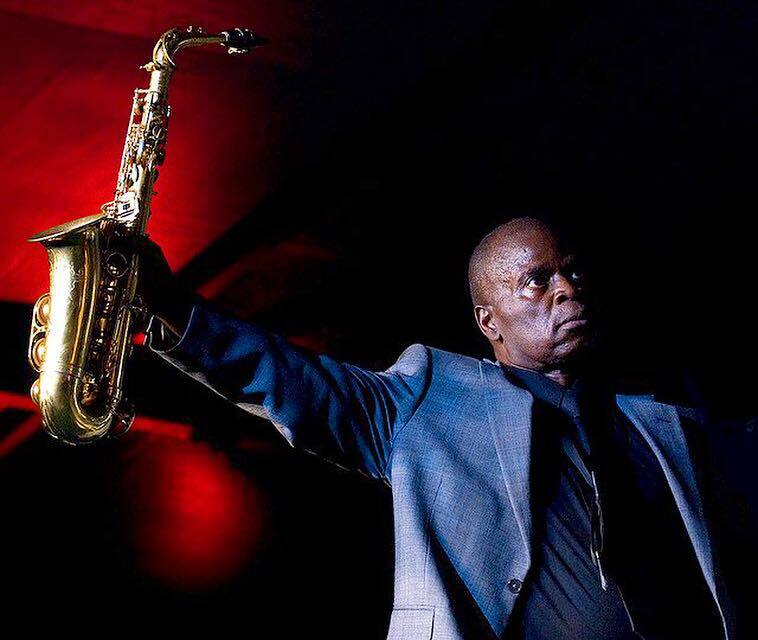 Saxophonist Maceo Parker embodies the legacy of soul and funk music like no other musician can. Always at the forefront, Maceo has been a common thread in the history of funk — helping to pioneer the sound of the genre in collaborations alongside seminal icons like James Brown, George Clinton, and Prince, all the while honing his own signature brand of showmanship. Leading his flawlessly tight band with a cool confidence, Maceo transports audiences to the slickest of eras in performances that are positively timeless. Maceo says about his February 2018 release, “I feel like we can’t say the word enough. We all could use a little more love in the world, and so I wanted to have an album that encompasses just that.” It’s All About Love features the WDR Big Band with beautiful arrangements by Michael Abene. It is a fitting celebration of Maceo’s 75th birthday (on Valentine’s Day) and of the longevity and importance of his role in musical history.